귀여운 라인 프렌즈 캐릭터 차량용 USB 충전기입니다. 캐릭터의 머리부분이 커버의 역할을 하기 때문에 USB 포트를 안전하게 지켜줍니다. 5V 2.1A의 고효율로 초고속 충전이 가능합니다. LINE FRIENDS cute character car charger. Because there is a cover, USB port will keep it safe. 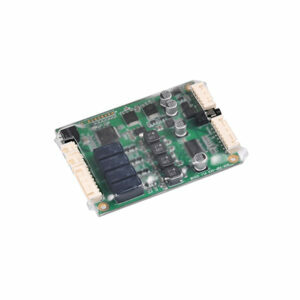 High efficiency of 5V 2.1A enables ultra-fast charging. 차 안에서 배터리가 부족하더라도 걱정 마세요! 많은 전력 사용으로 소모된 배터리를 완충해주는 차량용 충전기랍니다. 스마트폰에서부터 태블릿 PC, 디지털 카메라 등 USB로 충전 가능한 기기들과 함게 사용하세요. Do not worry if your battery runs low in your car! This is a car charger that charges a battery. 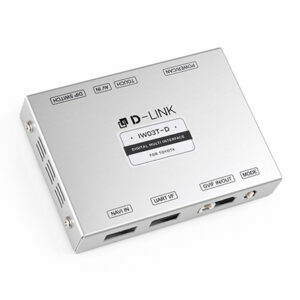 Use with smartphones, tablet PC, digital cameras, and other devices that can be charged via USB. 라인프렌즈 차량용 충전기는 5V 2.1A의 고효율로 스마트폰을 빠르게 충전해 줍니다. 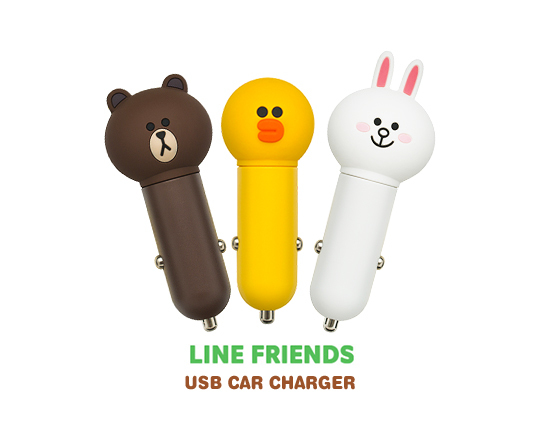 The car charger of the ‘LINE FRIENDS’ quickly charges your smartphone with high efficiency of 5V 2.1A. * 본 제품을 장착 시 차량의 시거잭 위치에 따라 이미지와 다르게 장착될 수 있습니다. * When connecting this product, it may be different from the above image depending on the position of the cigar jack of the car.